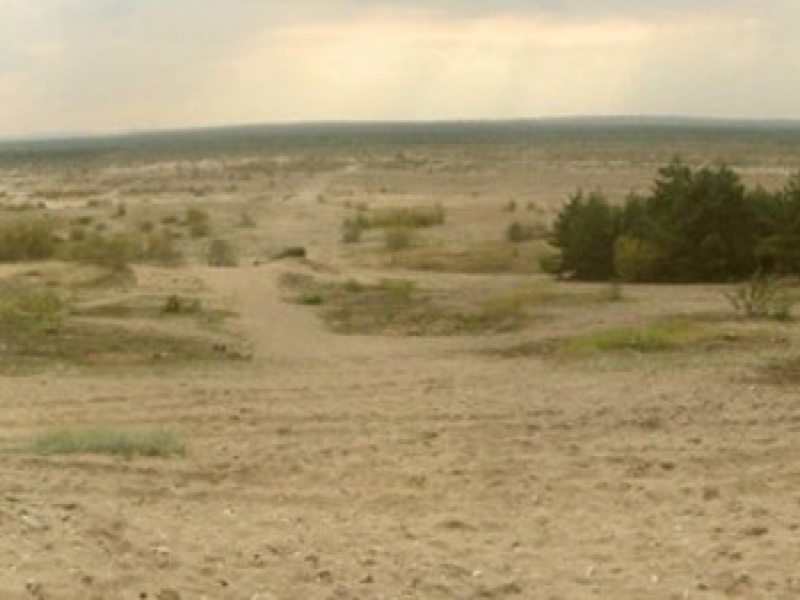 There is an area of 32 square kilometers of sands in the Bledow Desert in Poland. It can also be found in the Klucze village. It is in the Silesian Highlands in the Silesian Voivodeship. Despite only 32 square kilometers, it is still the largest in Central Europe. All thanks to the melting glacier thousands of years ago. 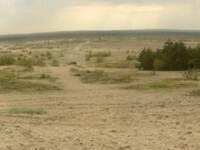 From the Middle Ages, 40 meters thick of sand layer, nowadays, there are even occurrence of mirages. In this large park of up to 620 hectares, Silesian Central Park is mainly the place for arts, sports and recreational activities. There is a stadium, a zoological garden, a planetarium, an amusement park, the Upper Silesian Ethnographic park, the Katowice Internationa. Fair Grounds and the Stadium of GKS Katowice. If you are looking for activities to be done here, you can check out the shooting range, the swimming-pool complex, the water sports center, the tennis courts, the rose-garden, the Technical Progress Centre, the hotel complex, cafes and show pavilions. Statues and memorial to remember this national hero of Poland named Tadeusz Kościuszko. This park is also known as Park im. 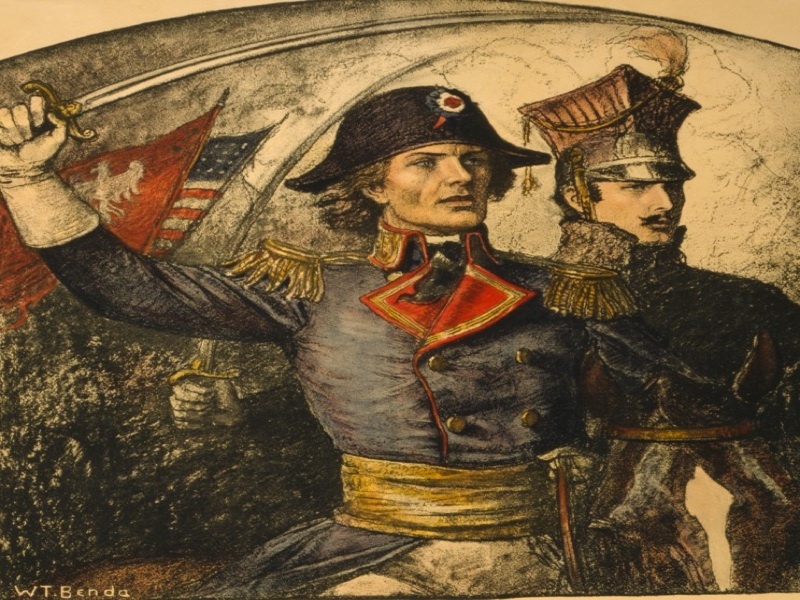 Tadeusza Kościuszki is worth a see. This polish leader’s name can be found in almost every square or street in every major town, so you cannot missed this word ‘Kościuszko’. Mounds were erected in different places to commemorate him. There is one in Olkusz, in the southern part of Poland near the Baba river. Including other parts of the world like in the United States, Belarus and Lithuania. 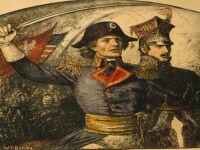 Tadeusz Kościuszko was also the patron of the Wroclaw Military University. He is the patron of many schools, secondary schools called gymnasia locally and also the Krakow University of Technology. Besides, in the military arena he was the patron of for example the 1st Regiment, divisions, naming after him were to squadron, ships etc. 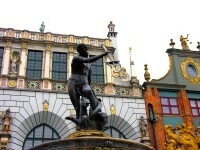 The momunment at the entrance to the Krakow Wawel Castle was where exactly he was buried. 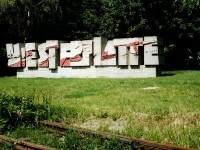 There are replicas in Detroit, and also in Warsaw. In France, he had a symbolic tomb at the Forest of Fontainebleau. And in US, his name was used in counties in Mississippi, in Texas, in Indiana and an island in Alaska. Monument and streetnames at various parts of America, such as at the Benjamin Franklin Parkway in Chicago, bridges named after him in New York State, in Brooklyn, in Connecticut.